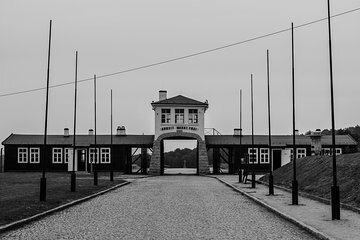 Learn more about World War II-era Poland and pay your respects at the somber but interesting Gross-Rosen Concentration Camp. Your driver will drop you at the camp, where you’ll watch an educational film about the history of Gross Rosen. As this is a private tour, you can go at your own pace and ask questions along the way.